Bankruptcy can be a satisfactory means of escaping one’s struggle with debt, but it is not a magic wand. Filing for bankruptcy has its drawbacks as well. Though the benefits outweigh the disadvantages for many, that is not always the case. Therefore, it is important to be knowledgeable about the pros and cons of each bankruptcy chapter before making a decision to file. These are best explored with assistance from a West Palm Beach bankruptcy attorney, and ours have outlined the basics. 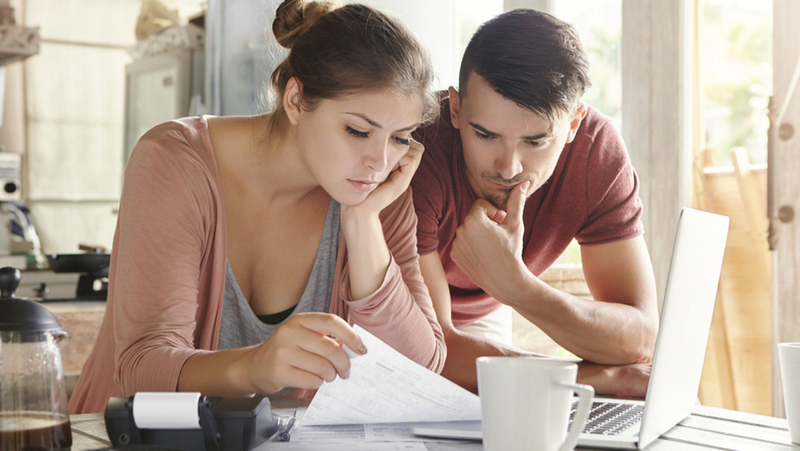 One of the most significant benefits of filing for bankruptcy is the opportunity to regain one’s financial footing, but what many may not understand is how. Immediately, a bankruptcy filing triggers an automatic stay, which will put a pause on creditors’ ability to take legal action to recover debts owed by the filer. In addition to that, those debts may be eligible to be discharged completely under Chapter 7. Chapter 13, on the other hand, could give the debtor the ability to repay those debts over an extended period of time with manageable payment amounts. These benefits can facilitate a stronger financial future, as they should enable one to rebuild their credit in the months and years that follow. While the filer’s credit may take a blow initially, the fresh start supplied by a successful filing can offset this as time goes on. An individual’s quality of life can be further enhanced by working with a bankruptcy attorney to oversee the filing, as they will have added protection from creditor harassment throughout the entire process. Finally, with Florida’s generous bankruptcy exemptions, it is unlikely that the filer will have to part ways with a great deal of his or her property unwillingly to satisfy the debts owed. Though the positives can certainly outweigh the disadvantages, they are still important to consider. First and foremost, it is important to understand that not all debt is dischargeable. If the prospective filer is saddled with tax debts or student loans, bankruptcy may not be a suitable option. Additionally, as was previously mentioned, a bankruptcy will be noted on one’s credit history. It remains there for seven to 10 years, and can bring the individual’s credit score down significantly. However, since most people struggling with debt have lowered scores already, it might not make a major difference. Bankruptcy can also impact one’s financial future in other ways. For those in careers related to finance, a filing could hinder future career growth. There’s also the chance that one might have to surrender property that exceeds Florida’s exemptions. A bankruptcy attorney can ensure all exemptions are appropriately applied, but even so, a second home or vehicle may not be able to be retained. This is also true for assets transferred prior to a bankruptcy filing. With all this in mind, it is essential to consult a bankruptcy lawyer sooner rather than later to avoid any hiccups and lessen the drawbacks associated with a filing. With the right guidance, the benefit of having an orderly liquidation of one’s debts will outweigh any disadvantage. However, there may also be a less drastic debt relief option available to the debtor. For this reason, all options should always be carefully explored with a West Palm Beach bankruptcy attorney before any action is taken. If you’d like you discuss a potential bankruptcy filing with one of our experienced attorneys, contact our office today to schedule a free consultation.